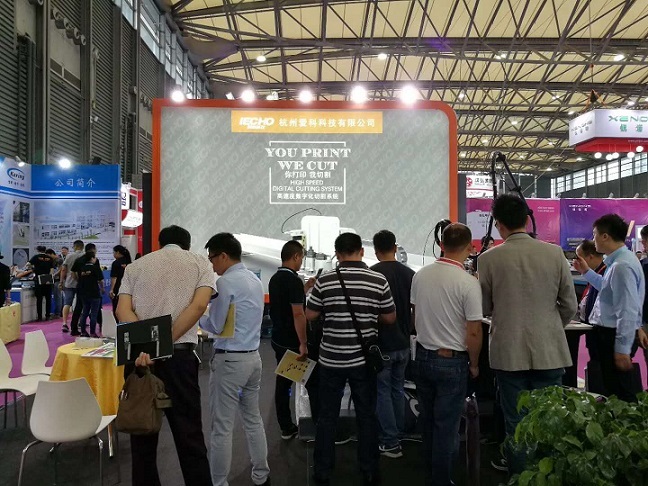 IECHO attended Sign China 2017 during 20-22 September. 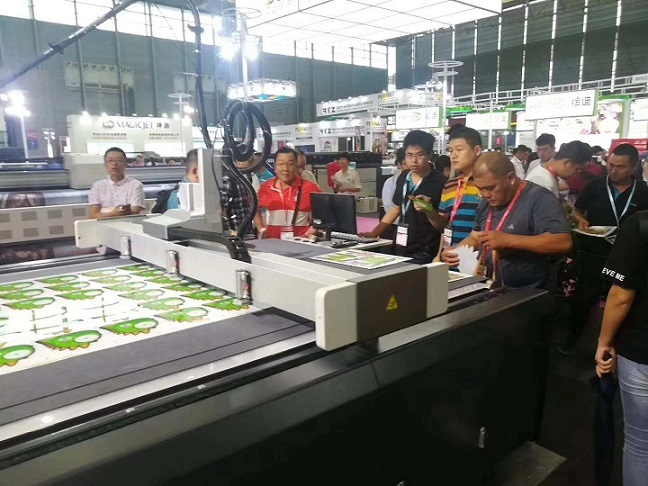 The BK2 high speed digital cutter was shown at this exhibition. 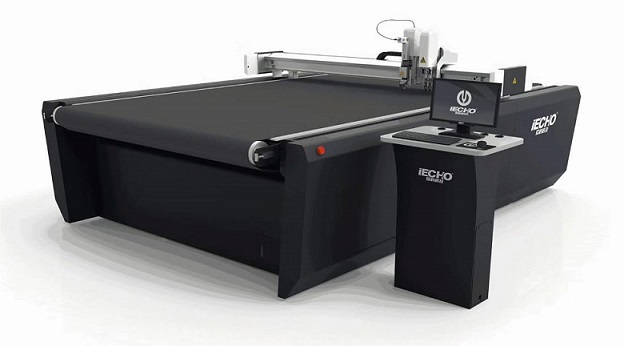 Equipped CCD camera, oscillating tool, V-cut tool, Kiss-cut tool, rotary tool and CNC router. And the conveyor system realizes the continuous cutting.